Buy Classic Volks – found this one classic GTI being offered for sale by owner located in Simi Valley, California. As shown here is a high performance version of the third generation Golf released in 1995 sold as is. 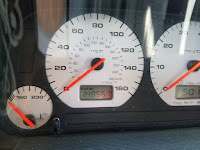 Car is runs and drives well but the owner has some troubles and not prefer invest more money to this Car. If you’re interested please read detail below. Car runs and drives well. Has a good amount of power. I bought this car through a lien sale but I am having trouble getting it smogged. I already had the oxygen sensor, spark plugs and air filter replaced. Ibelieve it needs a catalytic converter. I prefer to not invest more money on the Car. It is currently registered through May of 2019. Has current tags. I can get the title if I pass smog but I would have to raise the price to $1500. 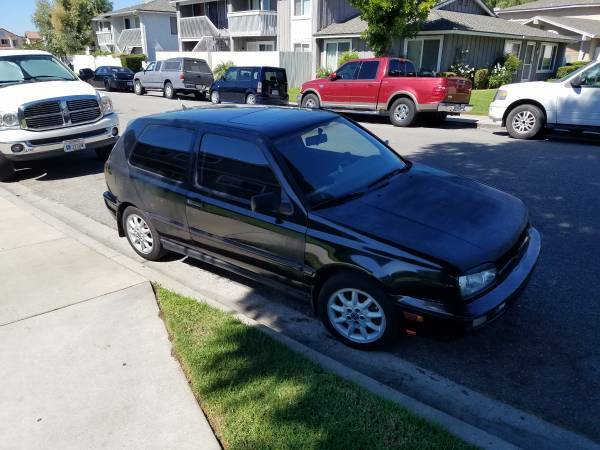 Maybe car is good for a vr6 swap? I am testing waters to see my options as I know your not supposed to sell car without current smog. 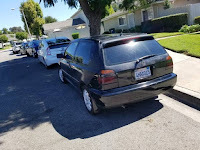 This entry was posted in 1995, For Sale, Golf, USA, Volkswagen and tagged Volkswagen Golf GTI on November 24, 2018 by buyclass.